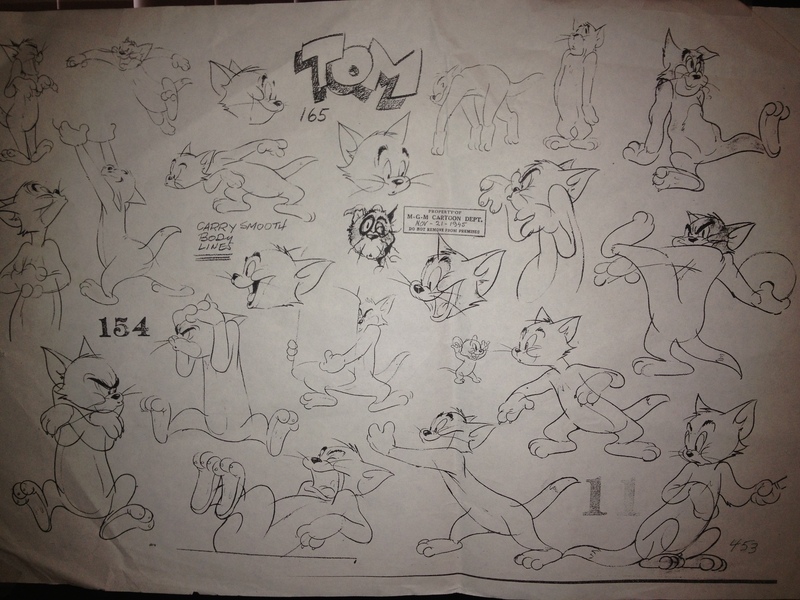 Tom The Cat Animation | Cappa Toons! Previous PostToy Story (1995) Dir. John LasseterNext PostCinecon 49!